Ultherapy uses micro-focused ultrasound energy to stimulate collagen production deep within the skin, effectively lifting and tightening it. But what makes it a highly sought-after treatment standard? Here are the 7 key reasons. With roots in cancer research dating back to 1998, Ultherapy was esablished in 2004 as an aesthetic treatment adopting the same micro-focusef ultrasound energy. Ever since, numerous rigorous clinical studies have been done to demonstrate its safety and efficacy. To date, 14 years on, over one million patients have received an Ultherapy treatment worldwide. It is the one and only non-invasive precedure with US FDA clearance for lifting skin on the neck, under the chin, on the eyebrowsm as well as smoothing out wrinkles and lines on the decolletage. Unlike ablative lasers and surgery, Ultherapy does not cause injury to the skin surface. It bypasses superficial skin to deliver micro-focused ultrasound energy at precise depths and the exact temperture energy at precise depths and the exact temperature settings. By targeting multiple depths with pinpoint accuracy, it treats both the superficial layers and the deep foundational layer addressed in surgical facelifts. This results in immediate and noticable tissue contraction, making it a great alternative for patients squaremish. 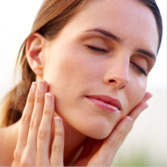 Ultherapy is the only ultrasound-based treatment for skin lifting that has real-time ultrasound imaging to allow doctors to see the layers of tissue, ensuring the energy is safely delivered to where it will be most beneficial. It consistently heats tissue to 60 to 70C, the optimal temperture for stimulating new collagen growth. This triggers a natural response under the skin, jumpstarting the regenerative process that produces fresh collagen. 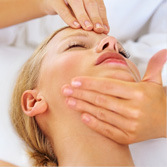 A full face treatment lasts 60 to 90 minutes, but can be as quick as 20 minutes for specific treatment areas. To address wrinkles and fine lines, energy is delivered to a shallower depth. For structural lifting, the deeper layers of the skin, such as the superficial musculoaponeurotic system (SMAS) - the fibromuscular layer that is tightened in some surgical facelifts, are targeted. Patients may return to normal activities immediately after the treatment. Any flushing or redness should resolve within a few hours. While it is not uncommon to experience slight swelling for a few days post-procedure, as well as tingling or tenderness for days to weeks following the precedure, these are mild and temporary in nature. To ensure you get the desired results, please seek treatment at a certified medical clinic. 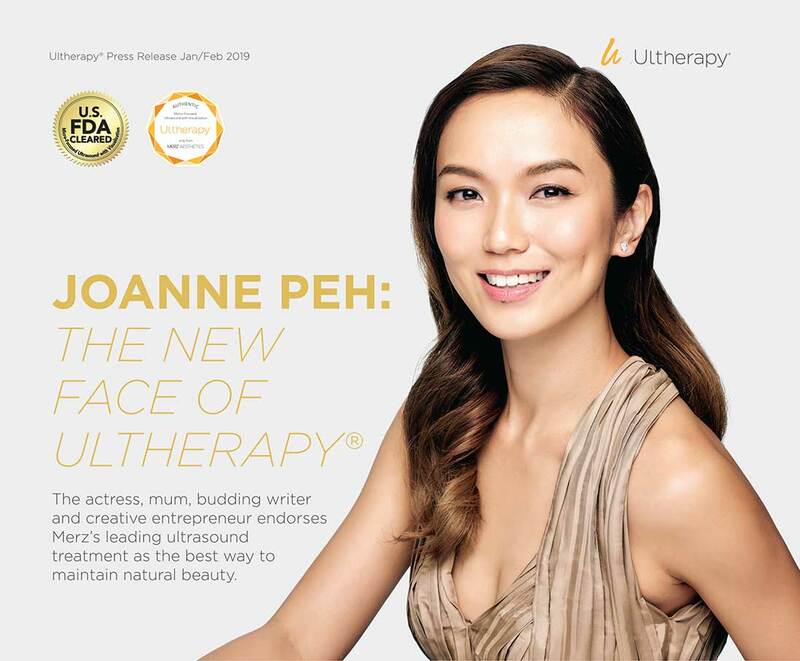 Visit www.ultherapysg.com/certified-clinics/ for a list of clinics, and look out for the Ultherapy Authenticity Certificate displayed in the clinic premises.